Business owners have so much to keep track of. Your mind is always focused on growing your business, the tasks at hand, your bottom line and plans for the future. It’s a wonderful thing to live in America and have the ability to own and drive your business the way you want to, but the job is a stressful one so you need to implement solutions that will help you efficiently manage your duties and run things smoothly. 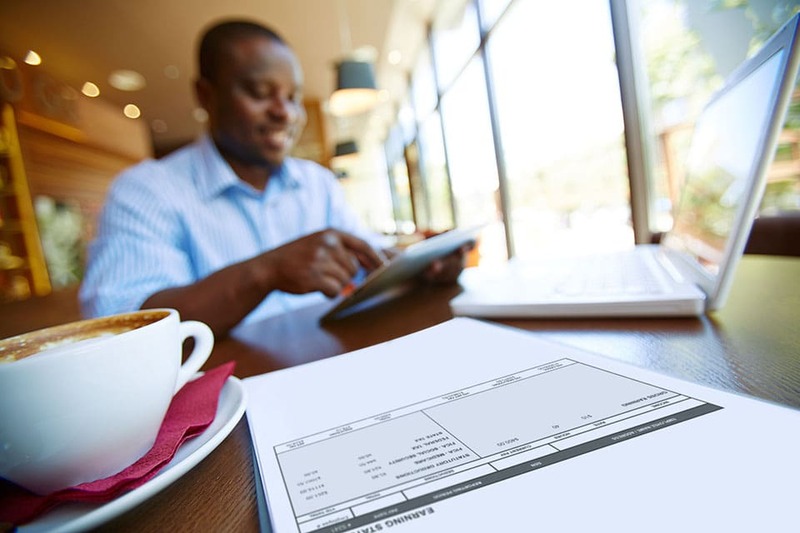 When you use Check Stub Maker, we make your job simpler with paycheck stub templates. There is no guesswork or complicated calculations, our template does the difficult work for you. With our easy-to-use templates, payroll is one less thing you need to worry about. Here are a few more reasons why you cannot afford to bypass a paycheck stub template. As a business owner, you need to make sure your business methods are done correctly each and every time. Making simple mistakes is not only costly, but it can result in legal penalties. Such is the case with pay stubs. Improperly calculating your employees’ paycheck stubs can result in legal fines and penalties if mistakes are made and this affects the bottom line of your company. You simply cannot afford inaccuracy in this area. A paycheck stub template assists you in entering the numbers in the correct places and then does all the calculations for you. It’s a fool proof method and when it comes to the business you sweat blood and tears into, you need as many of these as you can get. Check Stub Maker helps you create pay stubs done the right way. With Check Stub Maker’s easy templates, they are easy to use and uncomplicated. There are many programs available but these are time consuming to figure out. 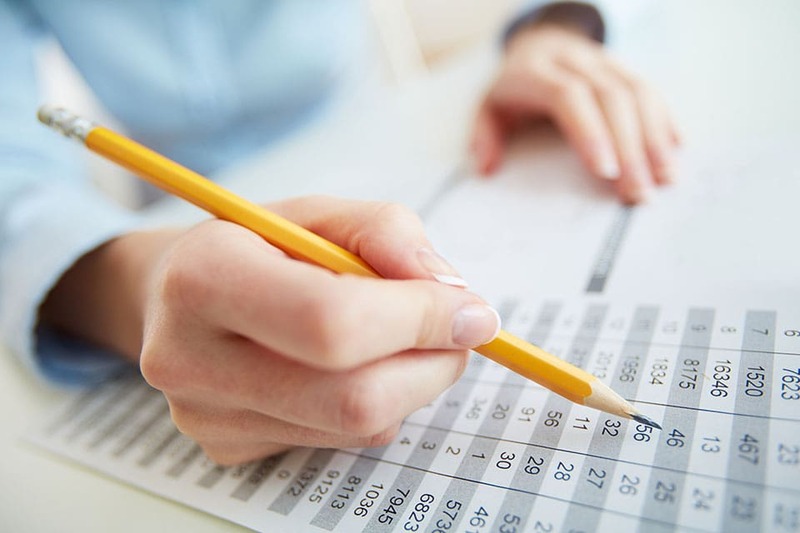 Our paycheck stub templates are explanatory and the generator calculates all the numbers for you. And if you have a questions or run into a problem, the best part is our 24/7 support team is here for you. We know the life of a business owner so we understand you may be calculating payroll in the late hours of the night, but that’s okay, we are here to help you at any time of the day. If you get stuck or need assistance with any portion while creating check stubs, call us and we will be happy to answer your questions. Alleviate some of your stress and anxiety by using a simple paycheck stub template. Creating paycheck stubs for your employees, you want them to look professional. Every business starts somewhere and every business has a “first time creating a check stub” experience. If it’s your first time creating a pay stub, a professional pay stub that can be easily emailed as well as digitally filed nicely is just what you need. Your employees will be impressed by your business savvy techniques and the professional appearance of their check stubs. There are tasks when it comes to running a business that are essential and one of those tasks is payroll. It is unavoidable, your employees need paychecks and providing a professional check stub in today’s business world is expected. It can feel overwhelming if you are a new business owner but it’s time to stop stressing, Check Stub Maker has your back. All the necessary deductions, 401K, insurance and taxes can be easily calculated with our templates. Building your own pay stubs has never been so easy. Call us today if you need help getting started, we look forward to hearing from you!